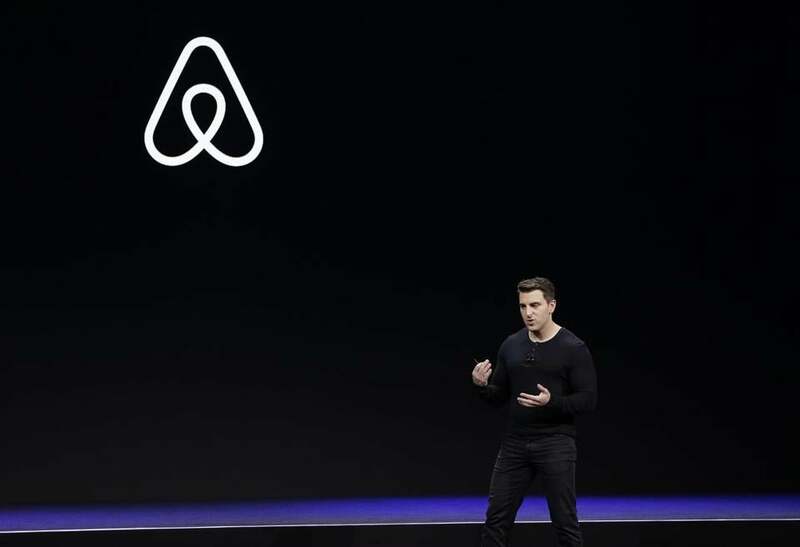 Airbnb chief executive Brian Chesky during an event in San Francisco earlier this year. Long-debated rules governing short-term rentals in Massachusetts took a step closer to passage Wednesday, when the Senate approved a bill setting up new taxes for the booming industry. The measure would extend the 5.7 percent state hotel tax to include short-term rentals — which have exploded in recent years, thanks to websites such as Airbnb — and allow cities and towns to levy taxes of their own. Lawmakers estimate the tax could raise $35 million for the state annually and about $25 million for local governments. Last month, the House passed its version of the bill, which sets three different tax rates based on how many units someone rents. It also would establish a statewide registry of short-term rentals. The Massachusetts Lodging Association quickly criticized the Senate bill Wednesday, saying it wouldn’t do enough to verify who owns and operates units. Airbnb has criticized the House version, calling its registry requirement “overly burdensome” on hosts. Now, House and Senate negotiators will attempt to hash out a compromise version of the bill, with legislative leaders hoping for a final vote before their session ends July 31. The Boston City Council is also considering regulations that could curtail short-term rentals in the city.